Are you ready for “The Pure Flix Podcast?” It’s a weekly show that offers interviews with your favorite pastors and celebrities, insight, inspiration — and a preview of what's to come in faith and family-friendly entertainment. 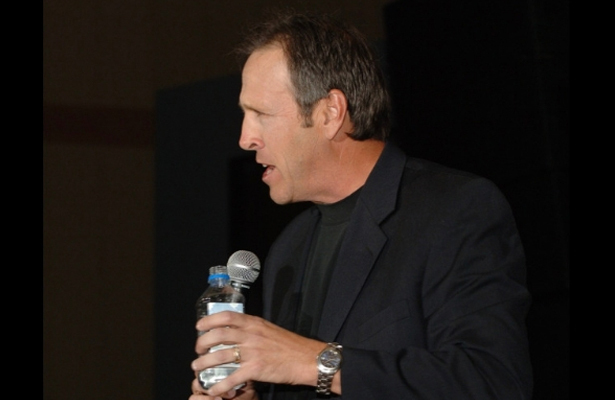 Already, the show has featured a number of prominent guests, including Mike Rowe, Cully Pratt, Will Graham, Jeff Allen and others. “The Pure Flix Podcast” is free and can be streamed and downloaded on your favorite podcast platforms. From Anchor to iTunes and Stitcher, this new podcast is available practically everywhere. If you’ve missed the first few episodes, you can easily catch up here. 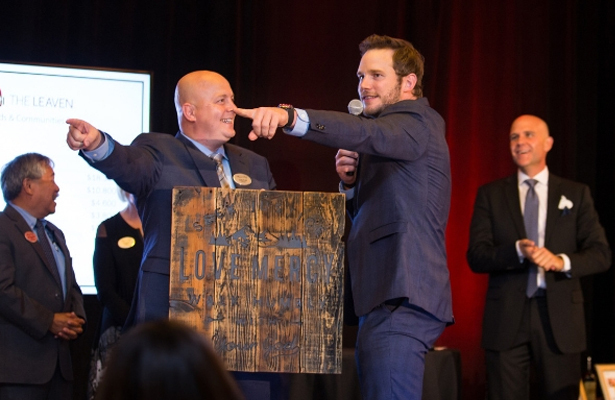 Cully Pratt, a California police officer and artist, has teamed up with his brother, Hollywood megastar Chris Pratt, to help kids in tough neighborhoods that are plagued by gang activity and education barriers. The Pratts support The Leaven, a Christian organization that creates unique after-school mentor and tutor program that are having a major impact. 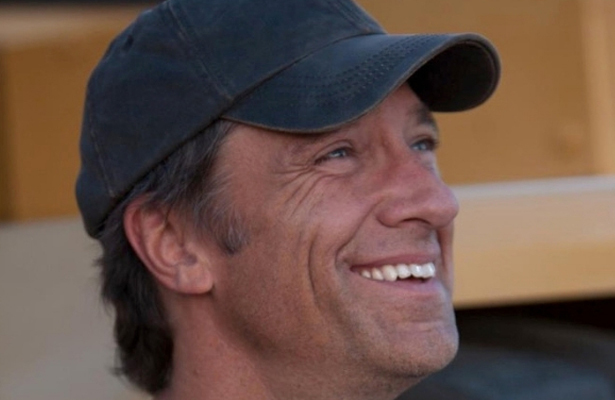 Famed TV host, writer and spokesman Mike Rowe recently told “The Pure Flix Podcast” all about his take on hate and division — and his must-read comments are worth listening to. 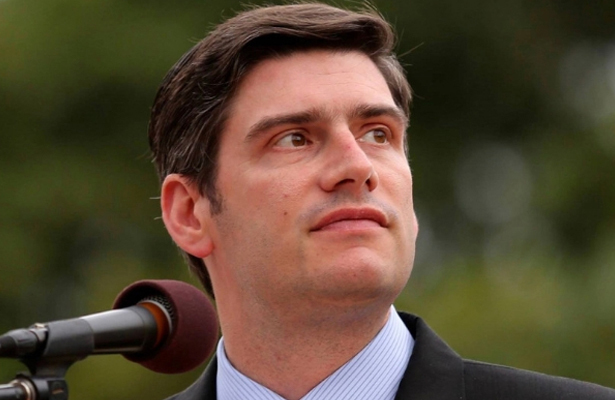 Evangelist Will Graham, grandson of the late Rev. Billy Graham, believes that there’s some convincing proof of God — and it all centers on redemption. 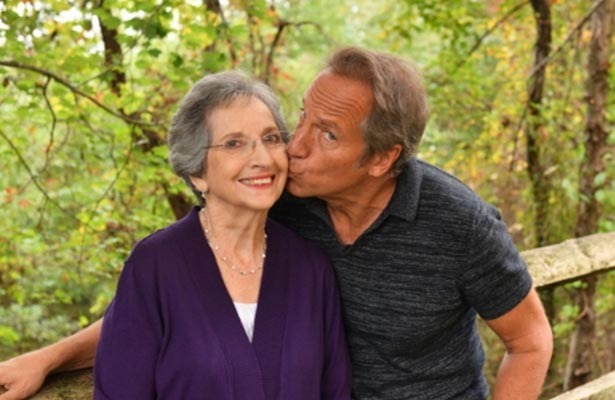 Dr. Jeff Huxford was a successful family medical doctor when a life-altering car accident changed absolutely everything. 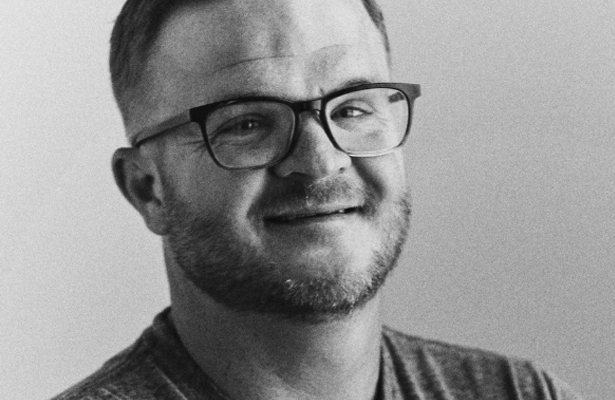 Comedian Jeff Allen has long been making audiences roar with laughter, but his personal story is also inspiring. Allen once struggled with drugs and alcohol before leaving that life behind, rejecting his atheistic worldview and embracing God. 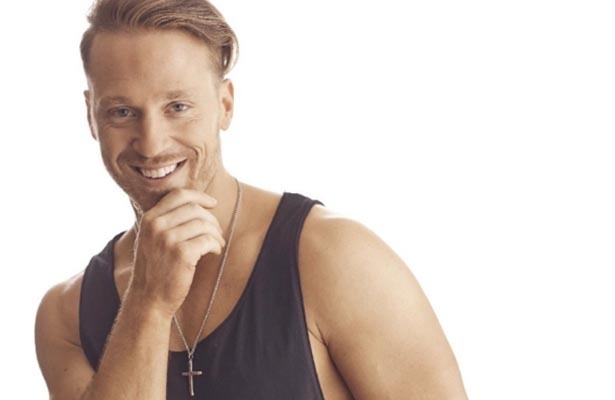 In a recent interview with “The Pure Flix Podcast,” he recalled starting a 12-step program years ago and finding himself grappling with the concept of a higher power. 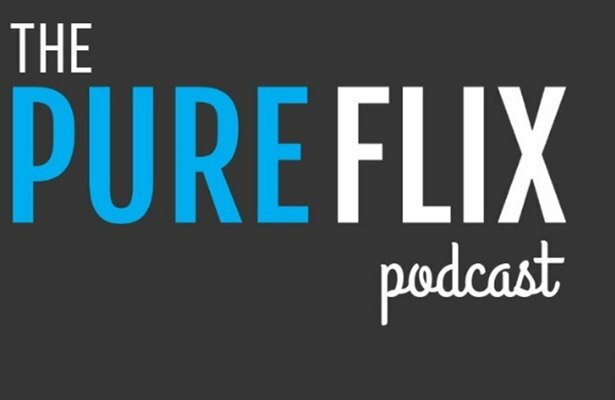 Stay tuned for more weekly episodes of “The Pure Flix Podcast.” You can subscribe here — or on your favorite podcasting platform.